Check availability and prices for Dozens of Chalets and Apartments in Ellmau. 2 Adults1 Child, Price per person. Sunday 5th January 2020, 7 nights, Half Board. 1 Adult, Price per person. 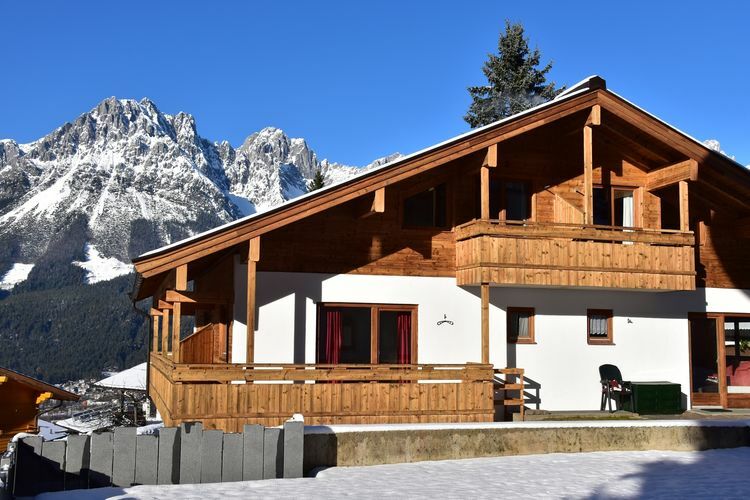 This detached holiday home near the village of Ellmau and the ski-lift. . The Kaiserliebe Country House is at the edge of the picturesque town of Ellmau. The house is in a splendid position, not far from the Hartkaiserbahn ski-lift. Saturday 4th May 2019, 7 nights, Self Catered. Saturday 26th October 2019, 7 nights, Self Catered. Saturday 2nd November 2019, 7 nights, Self Catered. Unique chalet in the centre of Ellmau, only 100 metres from the lift. Our detached holiday home 'Kaiserliebe' 2 - in the Kitzbühel Alps - is uniquely located in the centre of Ellmau. Saturday 21st September 2019, 7 nights, Self Catered. Saturday 12th October 2019, 7 nights, Self Catered. Saturday 19th October 2019, 7 nights, Self Catered. A compact holiday home at the edge of Ellmau with a south-facing balcony. 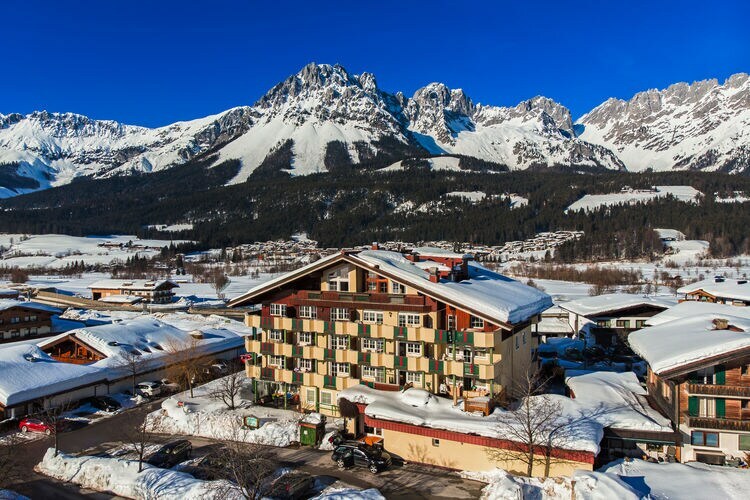 The Berghof Apartment Complex is in a delightful, sunny position in the town of Ellmau. This renovated, compact holiday home is on the first floor of the slightly dated complex. Saturday 22nd June 2019, 7 nights, Self Catered. 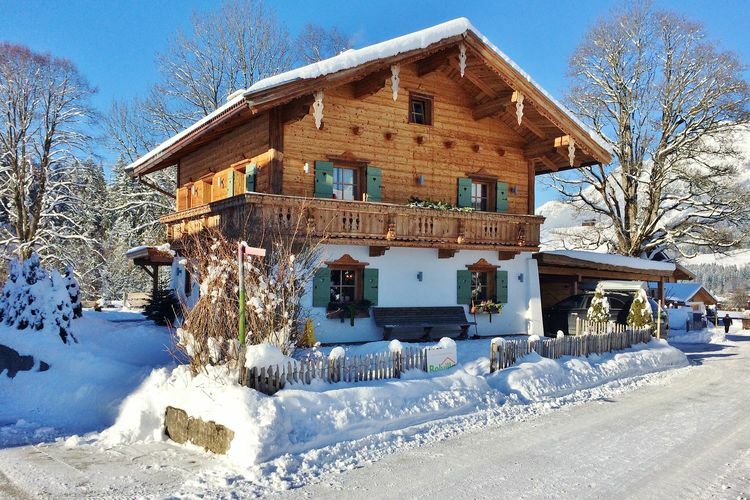 Holiday home in the center of Ellmau with a beautiful sun terrace. Monday 22nd April 2019, 7 nights, Self Catered. Wednesday 24th April 2019, 7 nights, Self Catered. Detached chalet directly at the ski lift and the village of Ellmau!. 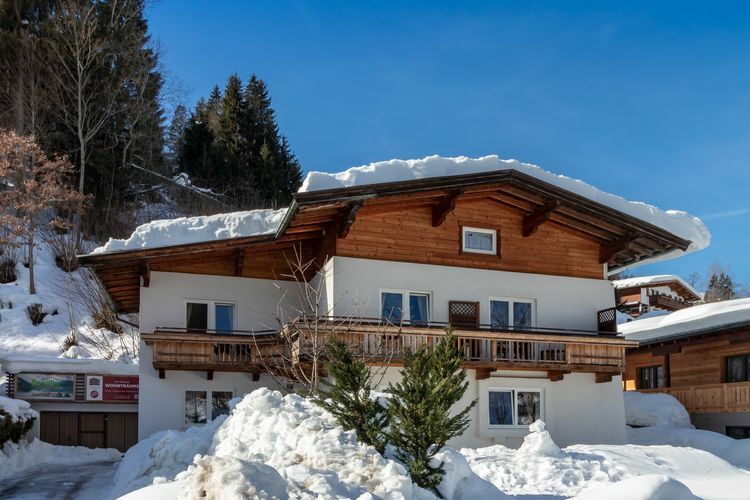 This detached chalet is located on a great spot in the middle of Ellmau and almost directly next to the Hartkaiserbahn (= Ellmau ski lift). Friday 19th April 2019, 7 nights, Self Catered. Saturday 20th April 2019, 7 nights, Self Catered. Cosy apartment near the piste and Ellmau centre. In the middle of SkiWelt Wilder Kaiser - Brixental you'll find the nice and versatile village of Ellmau. Sunday 2nd June 2019, 7 nights, Self Catered. Monday 3rd June 2019, 7 nights, Self Catered. Saturday 7th December 2019, 7 nights, Self Catered. 4 Adults2 Children, Price per person. Sunday 8th December 2019, 7 nights, Self Catered. Wednesday 11th December 2019, 7 nights, Self Catered. Saturday 14th December 2019, 7 nights, Self Catered. 8 Adults, Price per person. Sunday 15th December 2019, 7 nights, Self Catered. The Berghof Ellmau is located on a hill directly at the piste leading to the Hartkaiser lift, thus offering perfect access to the ski area. 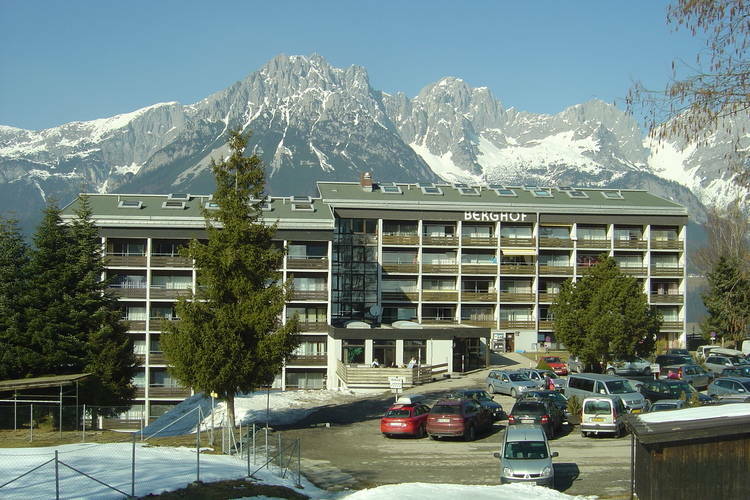 The resort centre of Ellmau can be reached after about 900 m.
2 Adults, Price per person. Chalets and Apartments in other Ski Areas within SkiWelt. 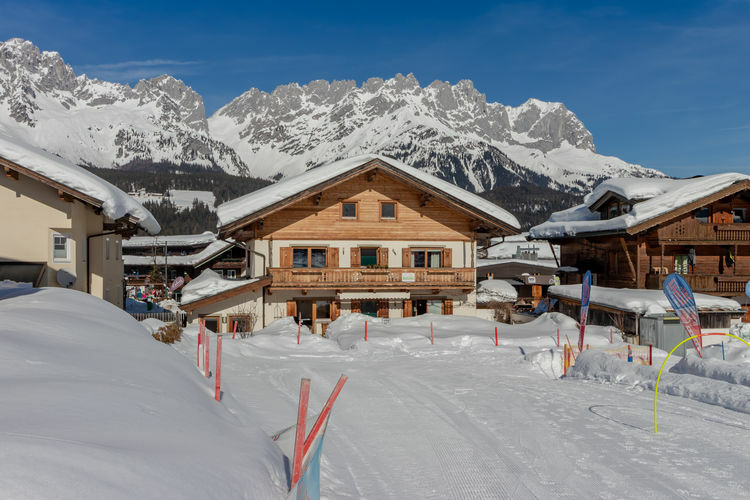 Chalets and Apartments in other popular Ski Areas near Ellmau. Chalets and Apartments in popular Ski Areas in Austria. Note :- Ski Accommodation deals to Ellmau are subject to change until booked. You must check any particular requirements directly with the Operator at the time of booking.